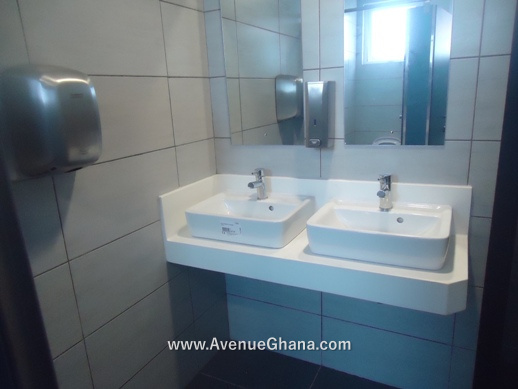 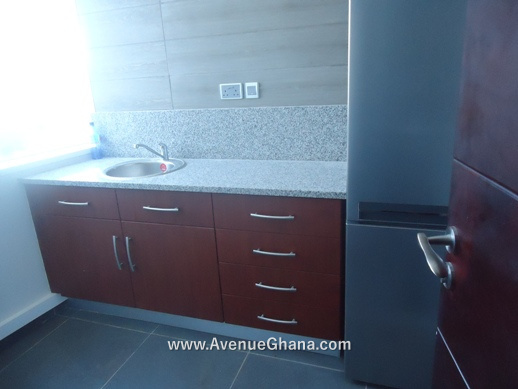 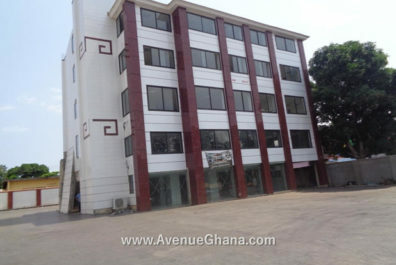 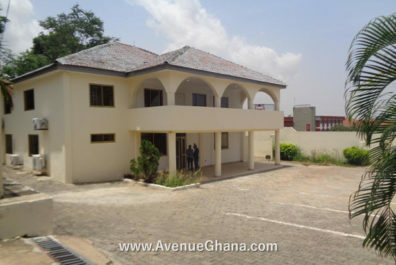 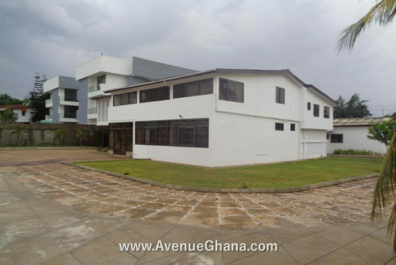 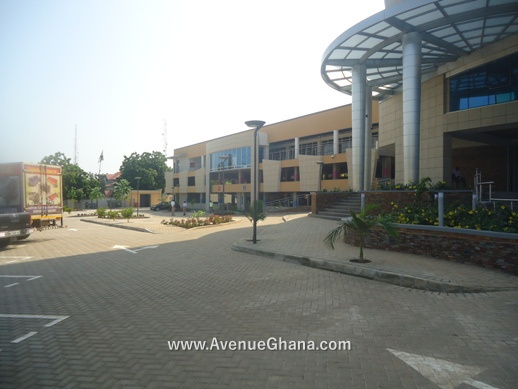 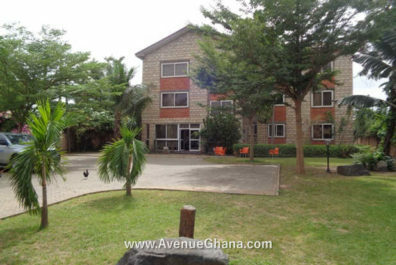 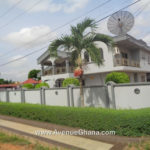 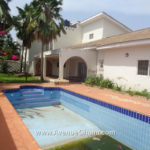 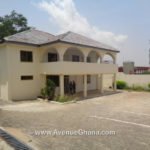 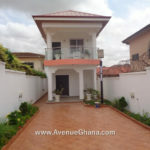 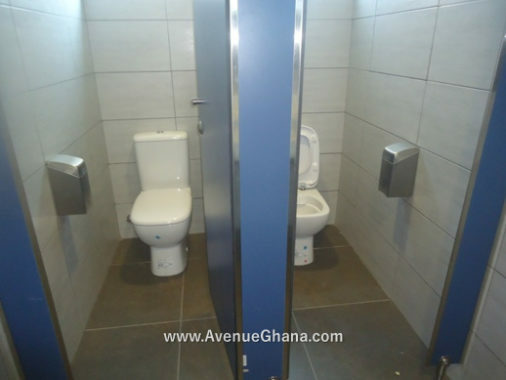 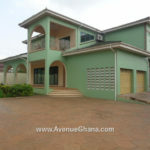 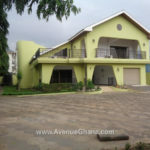 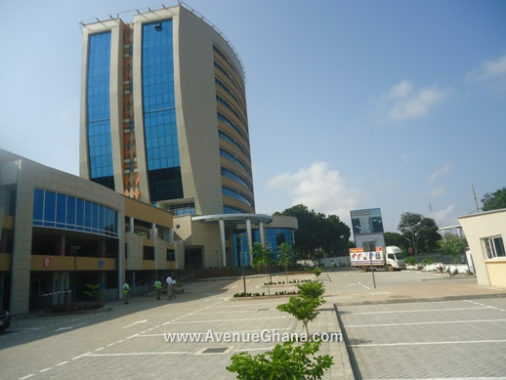 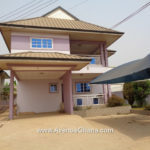 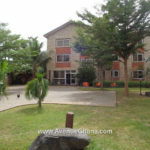 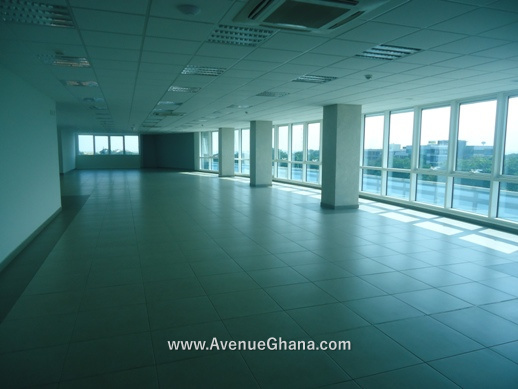 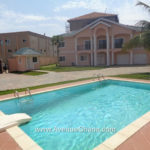 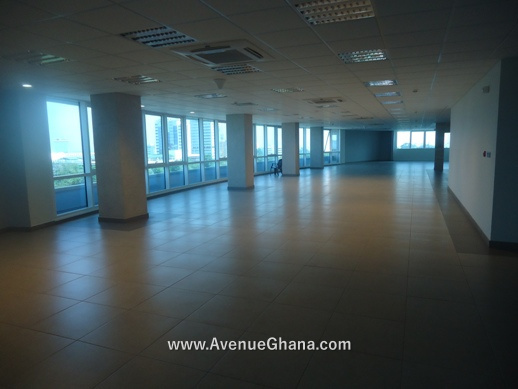 Commercial property for rent in Accra, Ghana: An executive office facility with a large and well demarcated car parking space to let at North Ridge. 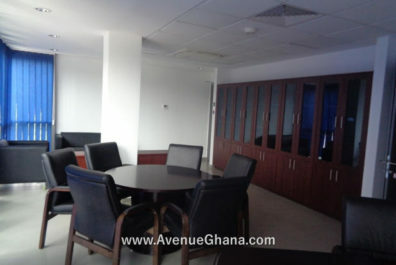 The facility has provision for A/C and internet connections. 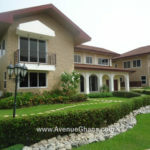 In addition, it has kitchen, enough washrooms and elevator. 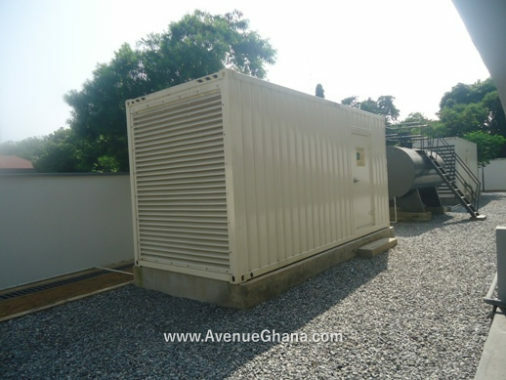 The facility has 24/7 security, uninterrupted water flow with a large water storage facility and a standby plant for backup power. 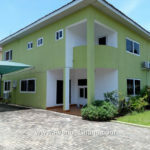 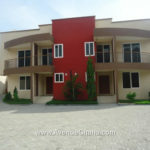 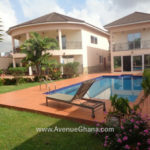 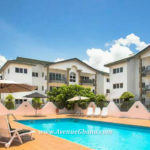 The property is renting for US$ 34 per square meter per month (negotiable).